Upcoming smartphones leaks are no longer interesting. Too many phones are launching in quick time and for carriers like Samsung, Sony, HTC, have to revamp their strategies. They used to have successor for a smartphone lineup once a year but now – Sony comes up with new flagship phone every ninth month. 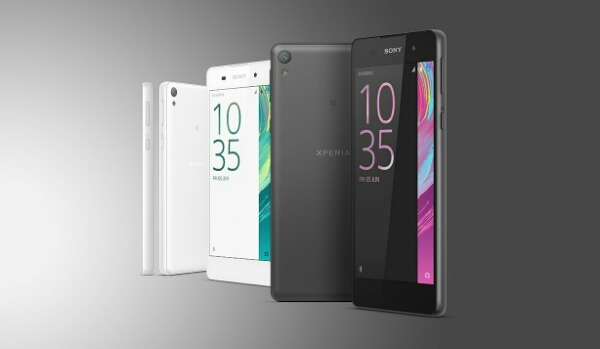 Previously rumored, the Sony Xperia E5 goes official as reported by XperiaBlog.net. As of now we just see that source only confirming that Sony Xperia E5 is officially launched on the Sony’s social media accounts but we didn’t find anything relating to Xperia E5. The Sony Xperia E5 sports 4.6 inch HD display, coupled with 1 Gigs of RAM and 16 GB internal memory.